Saradha Koirala lives, writes and works in Wellington and is of Nepali and Pakeha descent. She has a Masters in Creative Writing from Victoria University’s International Institute of Modern Letters and her poetry has been published in The Listener, broadsheet NZ, Hue & Cry, Turbine, Sport and Lumiere Reader. She has taught English at secondary schools since 2005, but still can’t believe her luck in having a job where she can speak in and about metaphors all day. 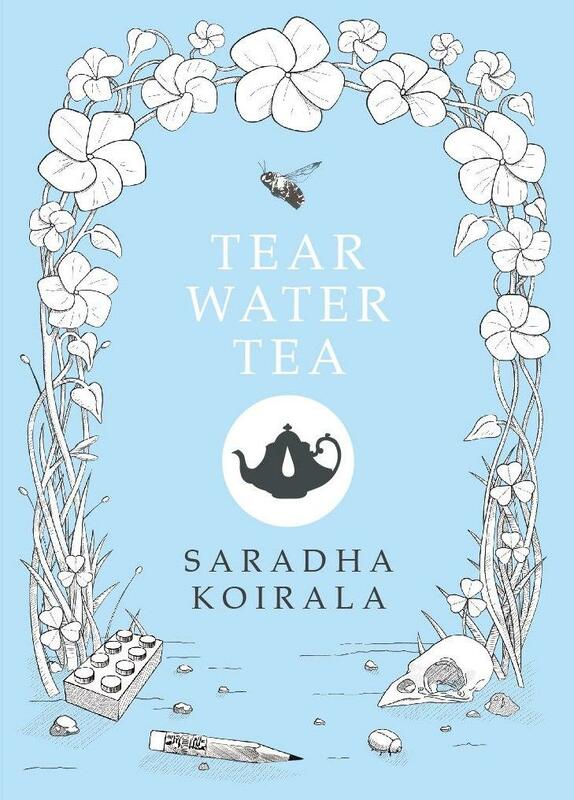 After a very successful Wellington launch last week,Tear Water Tears will, this week, be launched in Nelson. Saradha and publisher Steele Roberts issue a warm invitation to any who would like to be there. Place: Nelson Provincial Museum, cnr Trafalgar and Hardy Streets, Nelson. Time: Between 5.30 and 7.30pm, this Friday 30th August. And now please return to Tuesday Poem where this week’s editor is Kathleen Jones, with a poem by Ali Alizadeh. Excellent to see this here. I really like that final lingering image. Looking forward to Saradha’s new collection! Yes that image is quite perfect isn’t it. I love the fact that it’s one big sentence. Keeps the reader on her toes, right to the end.